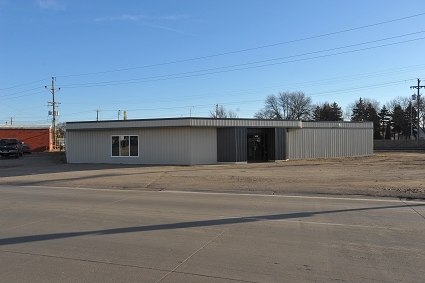 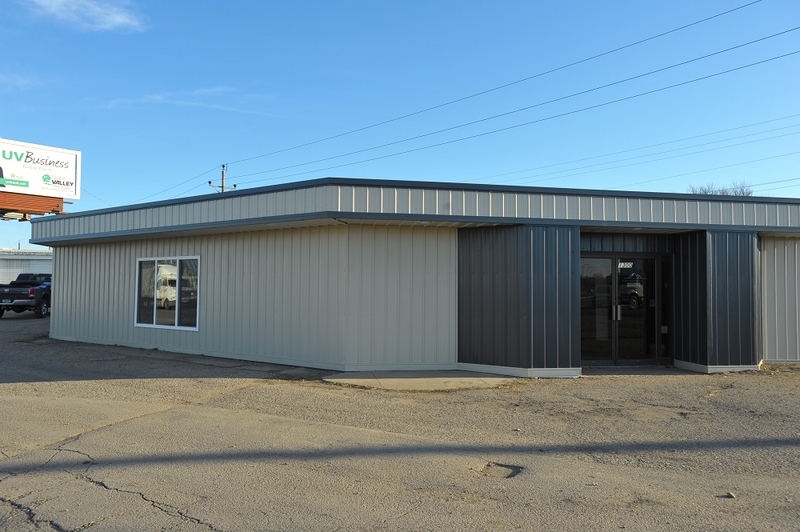 We have available for rent immediately two industrial grade offices at the corner of Washington Avenue and Gateway drive in Grand Forks, North Dakota. 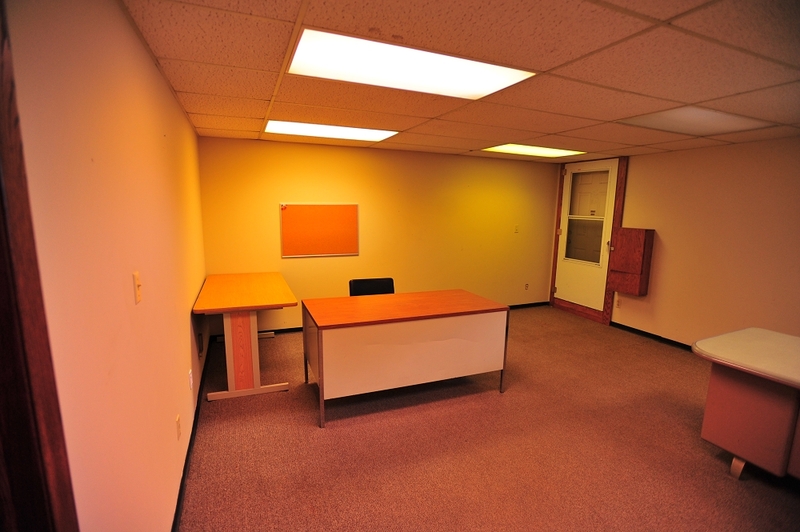 Office #1 for $600.00/mo. 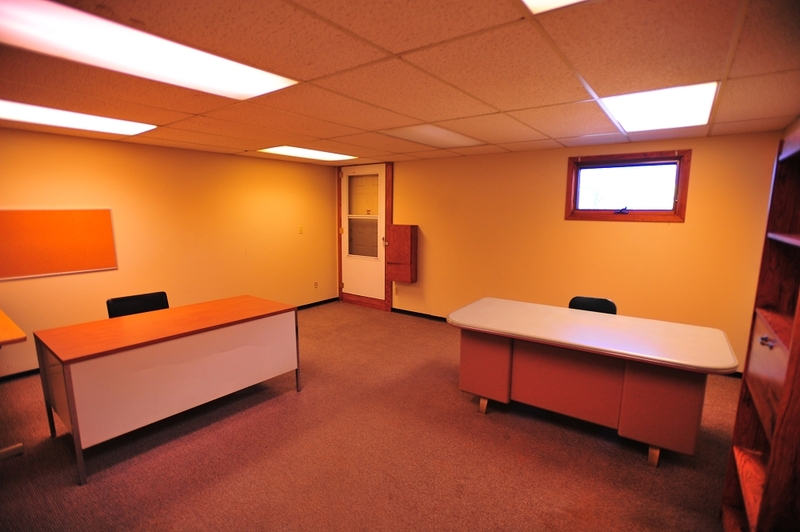 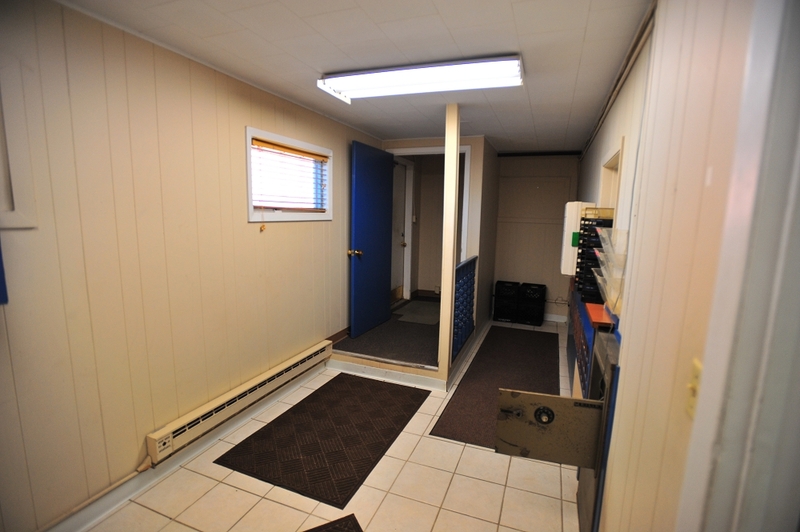 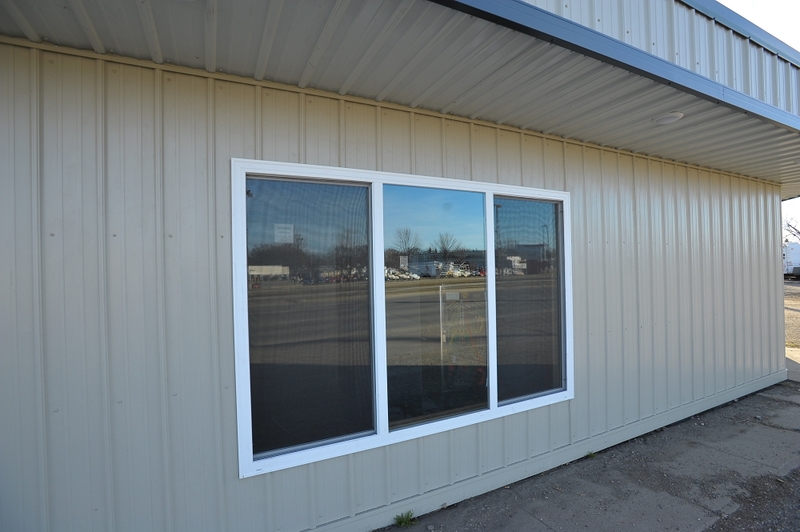 including utilities has two equal sized offices side by side, both offices measuring 14'6" x 16'0". 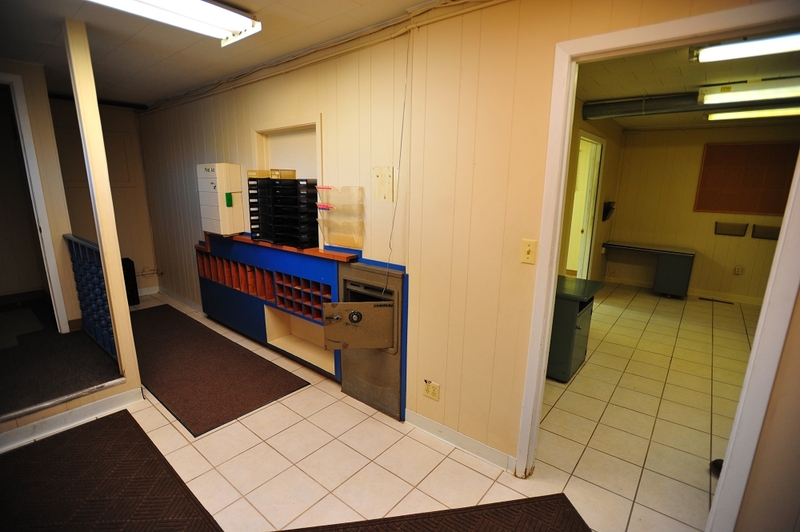 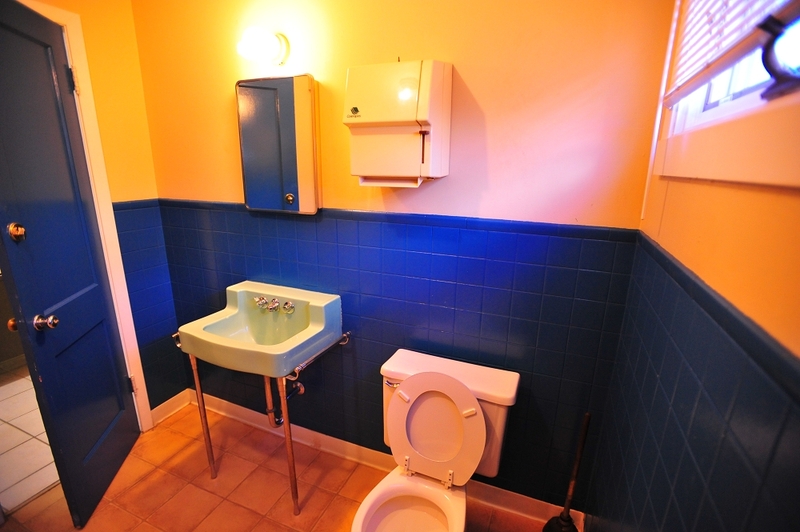 Included is a bathroom with sink and bathtub, four desks, fire-safe file cabinet, service counter, large foyer (7'6" x 7'4"), built in inside mail drops, through the wall mall drop box and five outside windows. 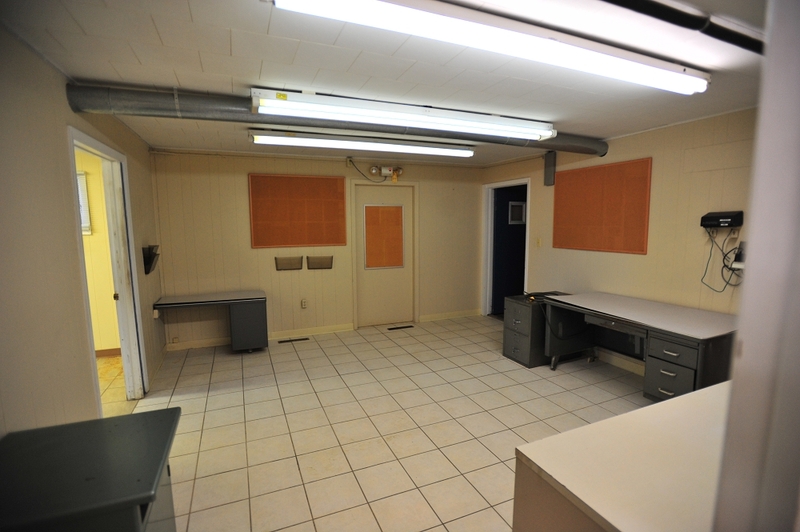 Office #2 for $400/mo. 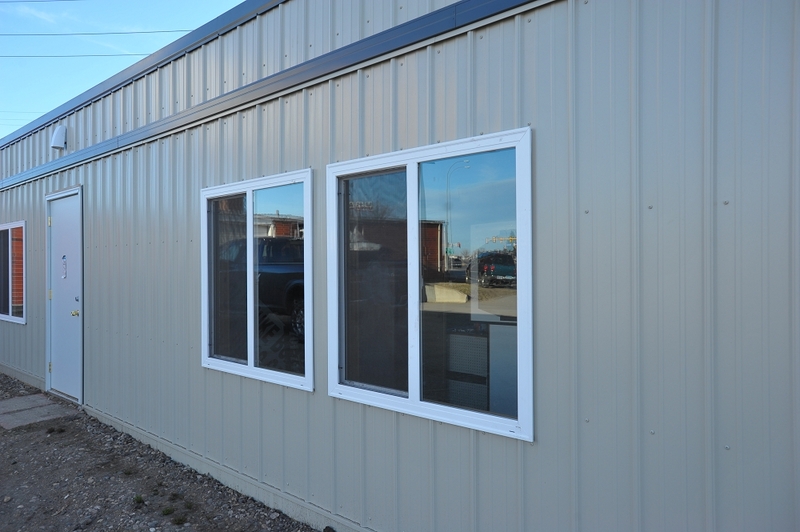 including utilities measures 17'6" x 16'0" and includes a bathroom, two desks, books shelf, stand up file cabinets, through the wall mail drop box and one outside window. 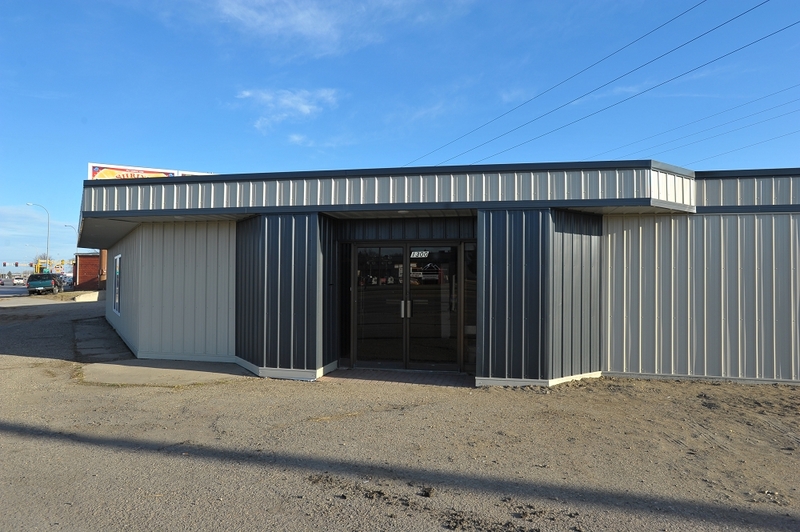 Call for availability and pricing if you are interested in a great location, great economics and great landlords. 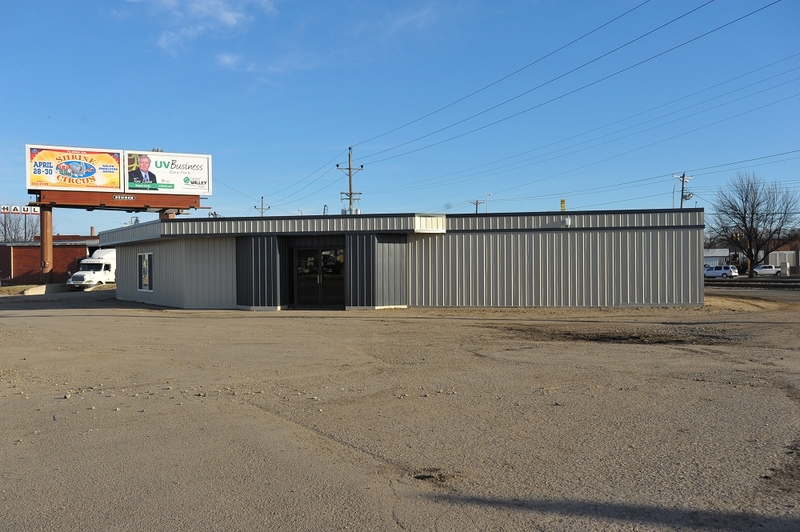 *please note - we are planning to do an exterior face lift to this building over the winter 2016/2017.